With many years of experience in the building industry, we have worked hard to earn our reputation as a professional roofing company, and are proud of the high level of service we offer our clients throughout the North East & North West of England. We have developed a reputation for our comprehensive range of roofing services, complete dedication to customer care at a competitive price without compromising quality. Through this, we have obtained a host of accreditation certificates, displayed below, which demonstrate our commitment to standards and quality of workmanship in the building industry. 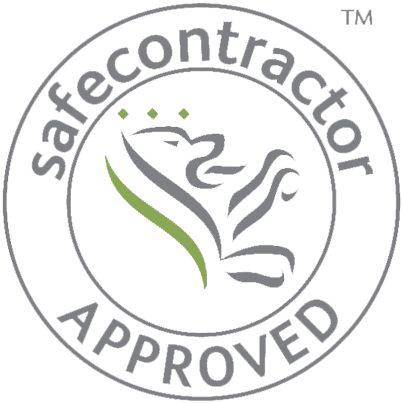 The Safecontractor scheme is designed to review and audit the health and safety policies, procedures and documentation of contractors. Their qualified auditors take into consideration profession, industry sector and business size, providing tailored safety audits that help then to identify whether there is suitable and sufficient health and safety compliance within a business. 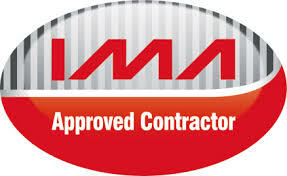 The IMA is an association of Icopal approved roofing contractors offering a guaranteed level of exceptional service, skill & technical expertise. NFRC is the UK’s largest roofing trade association, representing over 70% of the roofing industry by value. With a history spanning almost 120 years, NFRC has established itself as the voice of the roofing industry, constantly adapting to change and innovation to ensure its members are at the forefront. 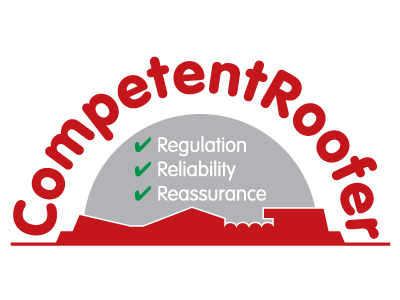 SIG is committed to ensuring that the roofing solutions we recommend conform to all relevant standards as required by current legislation. Each month thousands of contractors and suppliers apply for work with public and private sector buyers. To win work, they must meet the buyer’s health and safety standards. 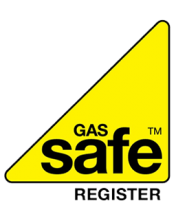 Being CHAS approved reduces duplication as suppliers compliance is accepted by all CHAS buyers.